A mindful flow to a curated soundtrack will explore both the Yang and Yin sides of this asana practice. Leave your work week behind as you flow gently with breath. You will then be guided into your calming Yin postures where you can truly connect to the deeper state of relaxation. Expect to leave the studio on cloud 9 feeling connected to the stillness & calm within. All students must visit and sign in at Studio 1 Reception (36 River Street) prior to entering Studio 2. There are no upcoming “One Hot Still: Music, Movement and Meditation” classes on this day. 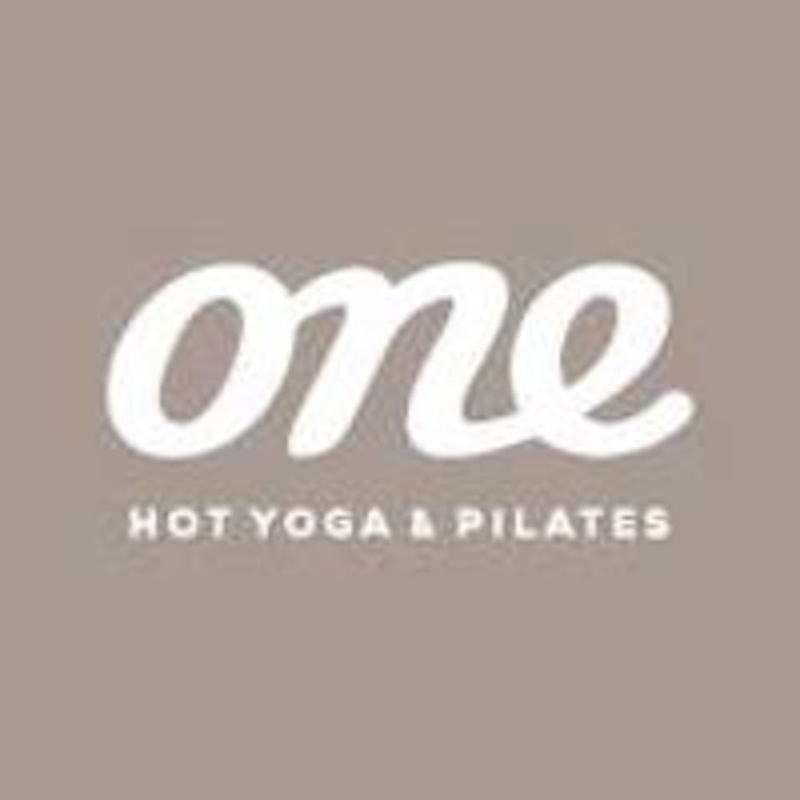 One Hot Yoga & Pilates - South Yarra is located at 36/48 River Street in South Yarra, Victoria. For Yoga Please sign in at 36 River Street and for Pilates sign in at 48 River Street. There is parking available on River St, and surround streets. The studio is an 8 minute walk from South Yarra train station.